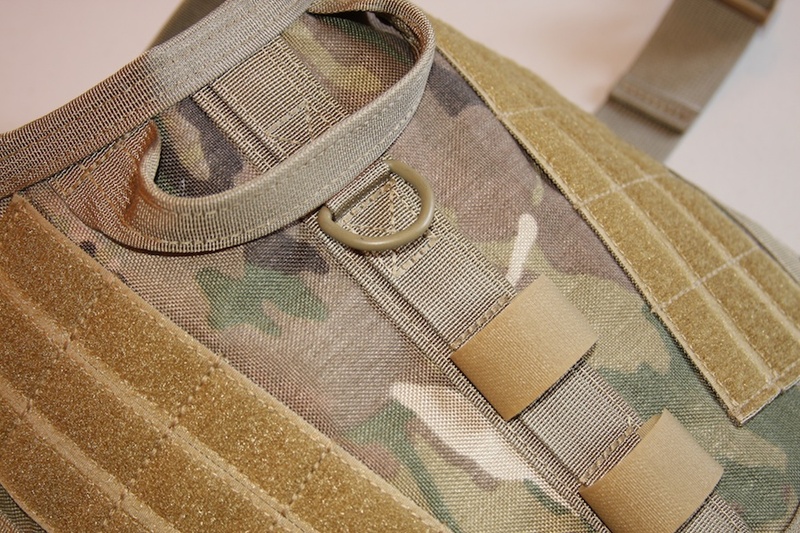 ForceK9 Tan499, 12-inch Vest with 3 PALS/ MOLLE rows w/ Velcro loop per side. Name Tapes and Flag sold separately. 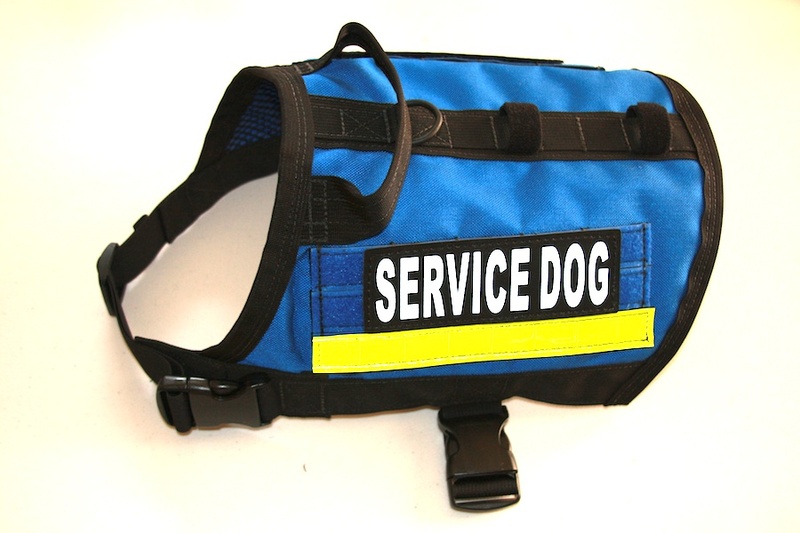 ForceK9 Royal Blue/Black, 10-inch Vest with 3 PALS/ MOLLE rows w/ Velcro loop per side; ID patches; Reflective strip. 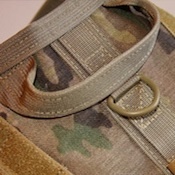 ForceK9 MultiCam/Tan499, Closeup of welded D-ring and control handle. 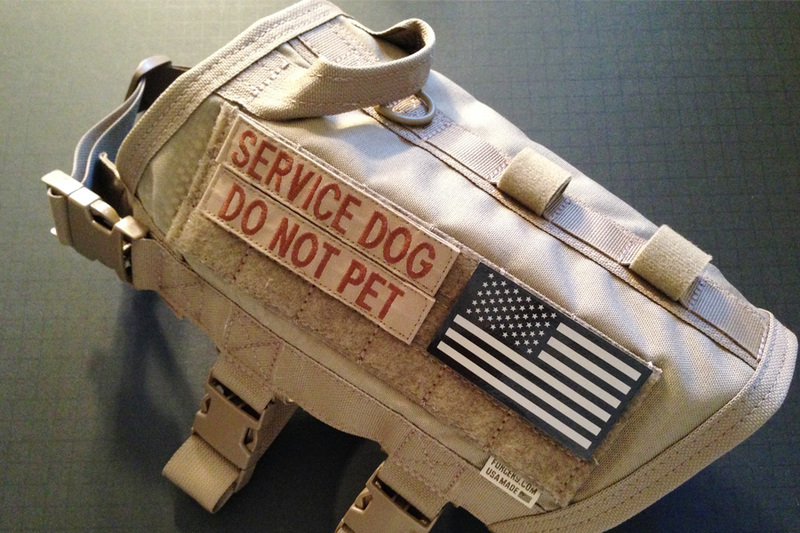 Have your ForceK9 URBVest built today! We can't build the vest without it! 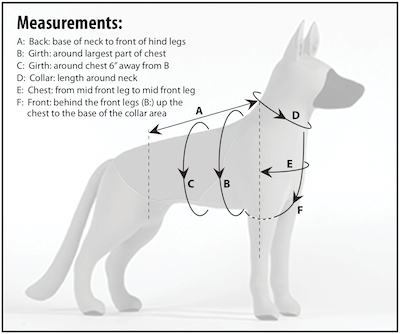 Please use the following diagram to get the following mesurements on your dog and record below. Depending on your project and intended use, we may contact you for additional measurements. Your Phone Number: If we have questions about your vest order. Orders within the United States (CONUS) will ship via USPS Priority Mail (2 - 3 day service). Shipping charges will be automatically added to your order. International Customers Only Your order will ship via USPS Priority Mail International (6 - 10 business days) and will need to have additional shipping charges added. Please add International shipping to your order below. For convenient payment options we accept all major credit cards through PayPal. 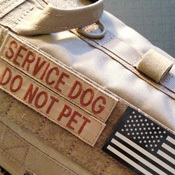 How long does it take to build a ForceK9 Vest? We are a boutique brand, we don't aspire to be sold in mass market retailers. We hand build our products one by one and have set limits in our production volume to ensure that we maintain our promise of superior quality. 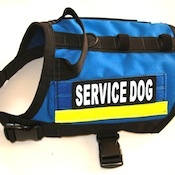 All of our vests are custom sized, build to order products based on your dogs measurements. After order placement, we'll contact you with an approximate ship date based on our current production capacity. Orders within the United States (CONUS) will ship via USPS Priority Mail (2 - 3 day service). (6 - 15 business days). Please remember to add International shipping service to your order.